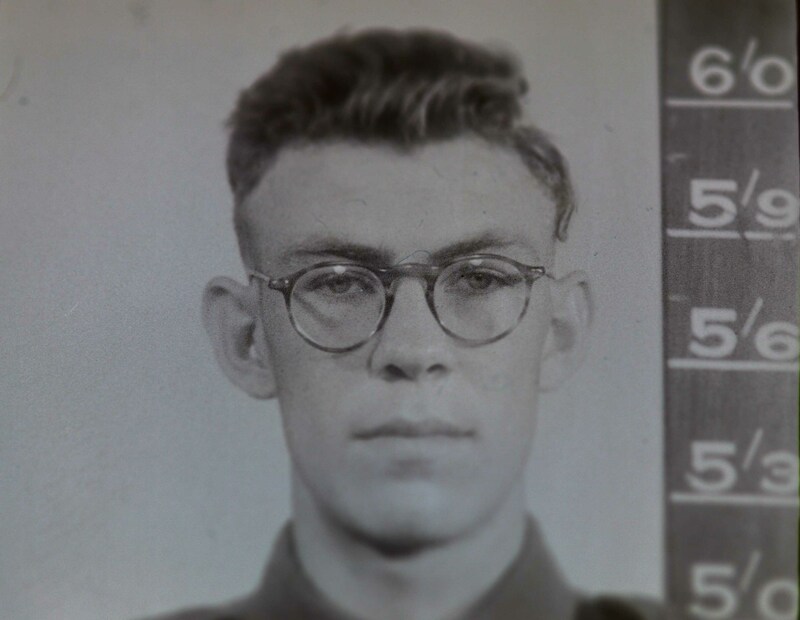 McMahon on his attestation form in July 1945. Bernard Francis McMahon was born in Murgon on 8 October 1926. He took his oath in Brisbane on 27 November 1944 after being conscripted to the militia and then transferred to the infantry. He remained in Australia until his discharge on 4 March 1947. He undertook mainly clerical duties but did take an ordinance course which he failed, because of lack of experience, but was rated highly by the reviewers.